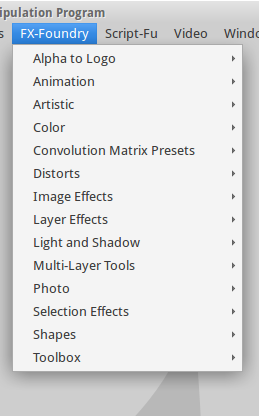 One of the best things about GIMP is the availability of tons of plugins, scripts, extensions, and other resources. Thanks to these goodies you can extend the functionality of the program in the direction you need. 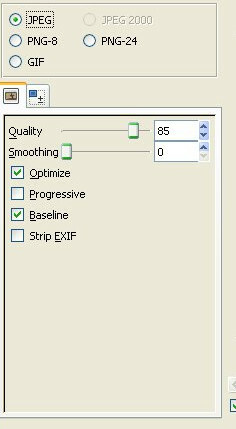 There are dozens of great GIMP extensions, so it was a challenge to pick only 5, but as these picks are emblematic of the power and flexibility of GIMP, I think they deserve the honor. 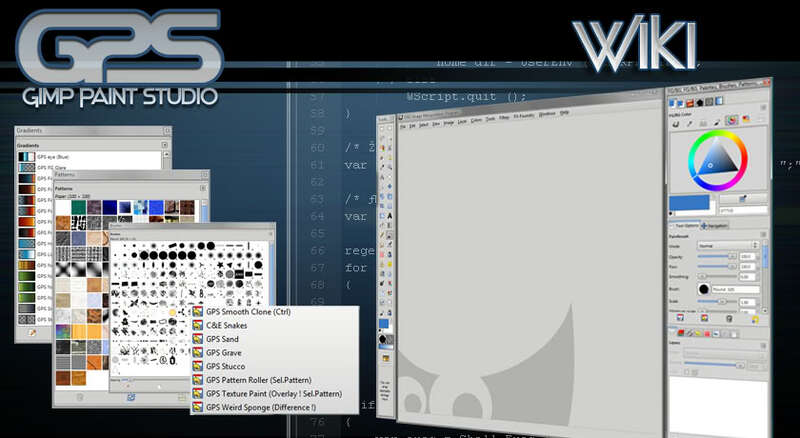 So, here are my 5 great GIMP plugins that most designers should especially appreciate. 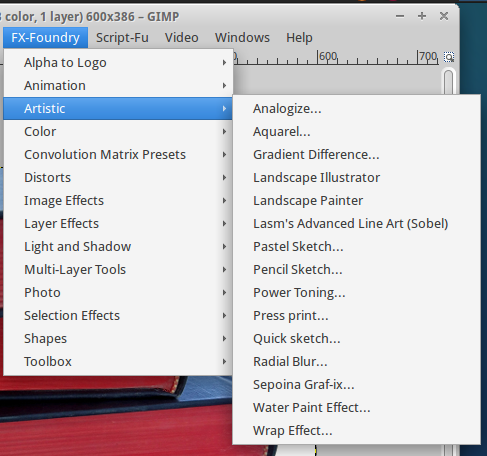 FX Foundry is almost certainly the most famous GIMP extension available. There is a very good reason for this: It is a huge mega-pack of more than 100 separate image processing scripts. In fact, in the past the pack has contained as many 150 scripts, but the curators have been sensible in pruning the collection to only the most high-quality, well-maintained tools. Regardless, the number of scripts in the FX Foundry pack is still intimidatingly large, and to be honest, I doubt any designer will use all the scripts available in their working life. Nevertheless, it’s good to know you don’t have to download and install them one by one. The pack in the link hasn’t been updated for GIMP 2.8 – it is for GIMP 2.6. Regardless, I had no problems using any of these with my up-to-date GIMP install. While I can’t claim to have thoroughly tested each and every script, I didn’t hit a single snap in the extensive testing I undertook. When you download and install FX Foundry, it will appear in the menu to the screenshot to the right. I’ve found the photo and layer tools especially useful, but it’s a treasure chest of photo effects. The layer, multilayer, and photo tools are especially interesting because they come with cool functionality, such as mirrors, borders, or multilayer operations, such as copy, scale, crop, transform, edit, or delete layers. 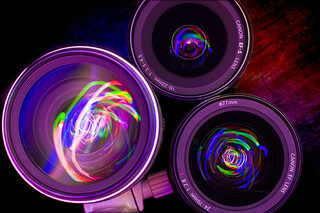 The photo tools offer numerous effects and enhancements – red eye removal, duotone, auto contrast correction, etc. If you are to explore all of them, you might need days, but I promise, you won’t get bored. 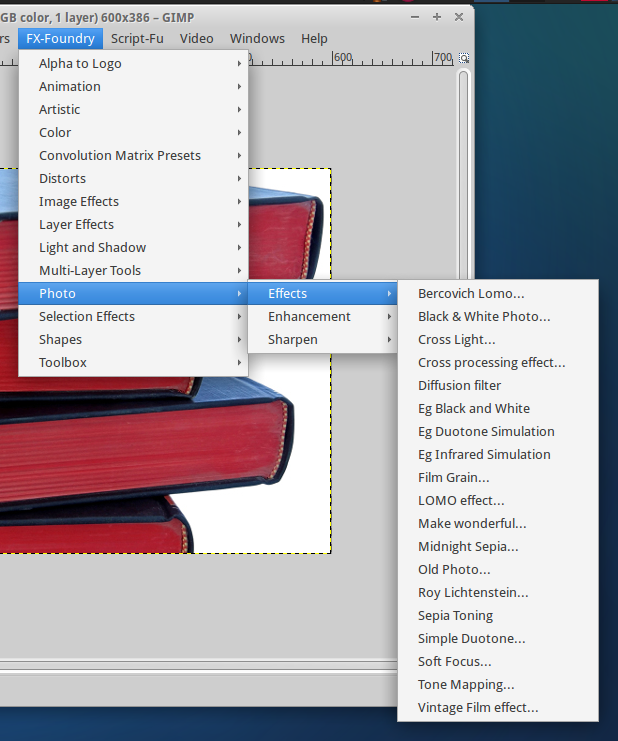 GIMP Animation Package (GAP) is another plugin designers might appreciate. It’s not as full-featured as an animation suite like Blender, but if you’re looking for two produce some quick,focused animations, it’s perfect. On Linux you can install GAP either through Synaptic, or compile it yourself. On Windows you get a ready-made installer. After you install it, you might spend some time looking for it somewhere in GIMP. GAP doesn’t install as GAP but adds a Video menu – very confusing, if you have already installed a gazillion of scripts/extensions and you don’t remember what you have. Of course, this is a minor issue and but aside from that, the plugin is more than fine. I haven’t used GAP recently, so I am not quite familiar with all its perks but a quick glimpse at the commands in its menu, makes me think it should be more than OK for animations and movies. GIMP Paint Studio (GPS) is a pack that offers some more brushes, gradients, palettes, patterns, splashes, tool presets, etc. 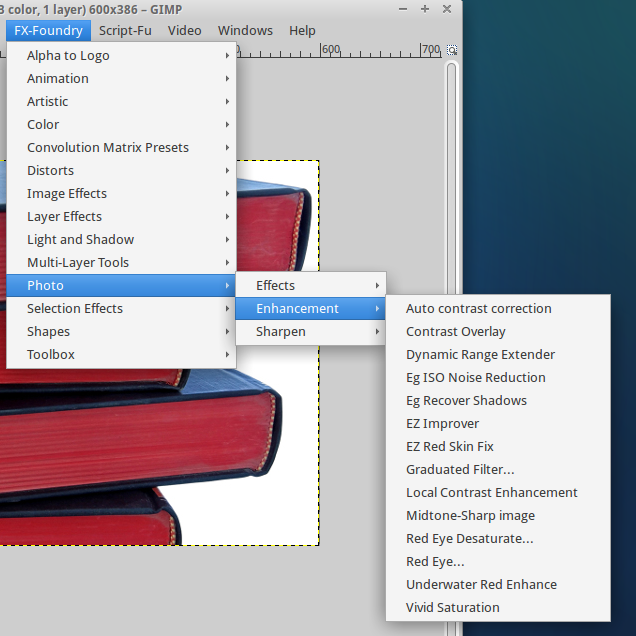 These are useful for more advanced design tasks but even if you are using GIMP only occasionally for simple stuff, you might be interested in them. If you are curious to see what can be done with all these goodies, here is a gallery of artwork by Ramon Miranda. In comparison to the other plugins on the list, this one is very small but if you design for Web, I suspect you’ll use it often. Save for Web is easy to use. Just install it, choose it from the File menu and select the settings you want. If I am correct, ‘Save for Web’ was once part of the FX Foundry package but has since been split of into it’s own product. If you are a Windows user and want to download GIMP Extensions Pack for Windows, I see Save for Web is there, so you won’t have to go through compiling it yourself, as you have to for Linux. The key to using this plugin is to find the ideal balance between image quality and small size. It does a similar job to stand-alone image compression tools, with the obvious advantage of not needing to leave GIMP in order to compress an image or two. 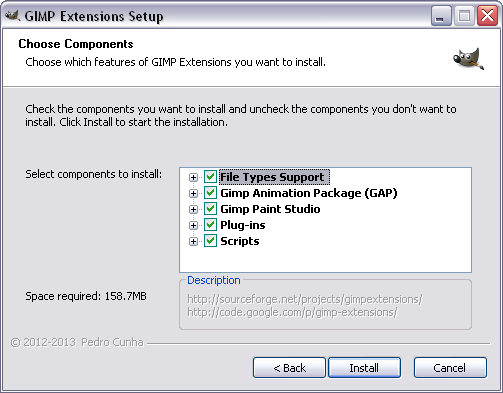 If you use GIMP under Windows, then you might want to get the GIMP Extensions Pack for Windows. It contains all of the plugins above plus tons of other plugins in addition to them. When you get the pack, you won’t have to install the plugins one by one. However, you will certainly get many plugins you won’t use that will only clutter your space. Nevertheless, it’s handy to have all the essential plugins in one easy to install pack. If you want to learn more about what exactly is inside the pack, you can check this. I know there are many more GIMP plugins that deserve to be mentioned. However, I decided to pick some more universal ones that could be of use to most designers. Of course, this is just my personal choice and I’d be really interested if you shared which GIMP plugins you use most in the comments.